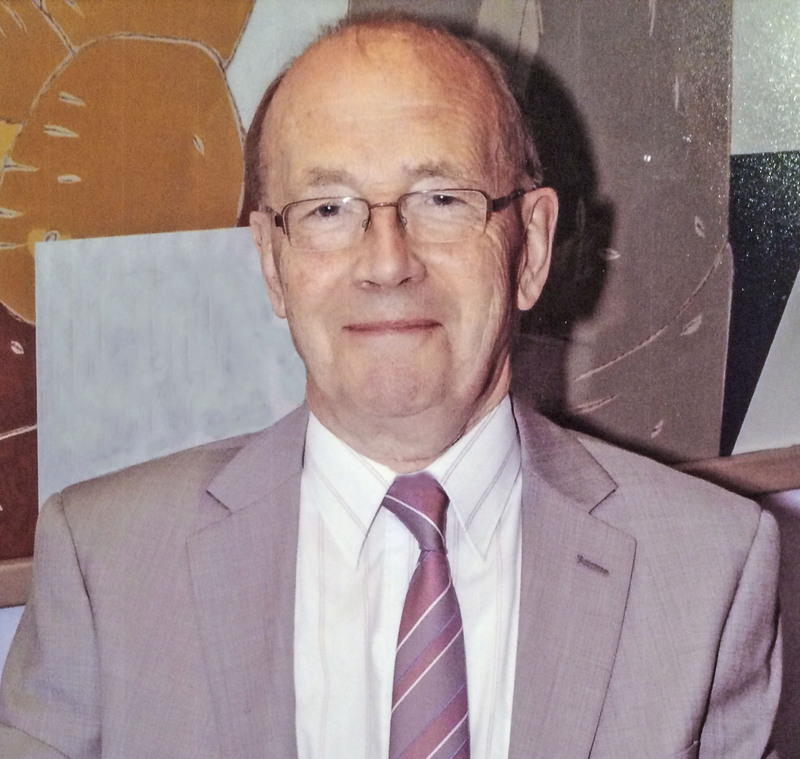 Alan Wilkins studied Classics at Lancaster Royal Grammar School and read the subject at Emmanuel College, Cambridge, specialising in ancient history and archaeology. He has excavated on Roman military and civilian sites in Britain, and was a field assistant to Sir Ian Richmond. After 30 years teaching Classics at Merchant Taylors School, Crosby and Annan Academy he returned to research into Greek and Roman artillery, following the tragic early death of his friend Dr Eric Marsden. The reconstructions described in this book are based on his revised editions of the Greek and Latin artillery texts and the latest archaelogical finds of catapult parts. The majority of the reconstructions illustrated throughout the text have been realised in collaboration with his two highly skilled engineer colleagues Len Morgan and Tom Feeley. Several of their full-size reconstructions can be seen in museum displays on Hadrian’s Wall at Carvoran Roman Army Museum and Tullie House Museum, Carlisle. He is a Fellow of the Society of Antiquaries of London.